Enderman girl and Creeper girl Minecraft. some grafitti سے طرف کی rammkiler~. 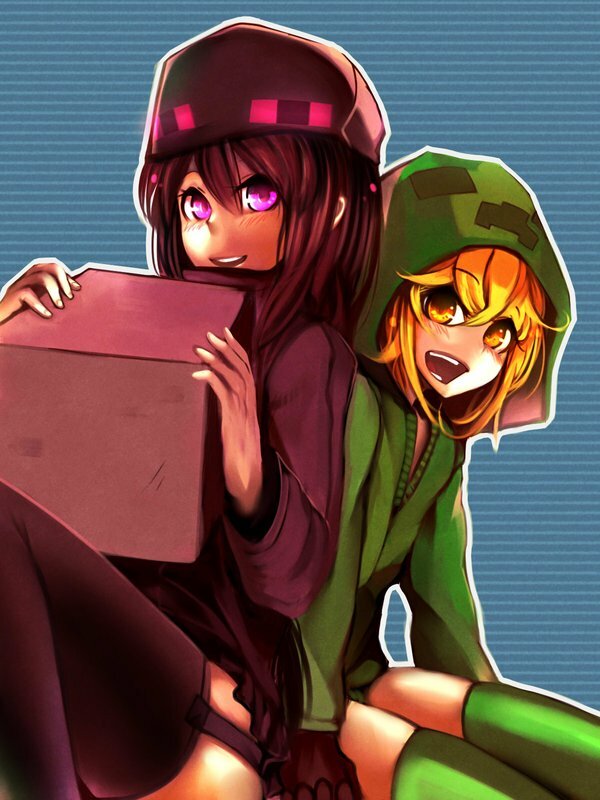 HD Wallpaper and background images in the Minecraft club tagged: minecraft awesome creeper enderman girl anime.